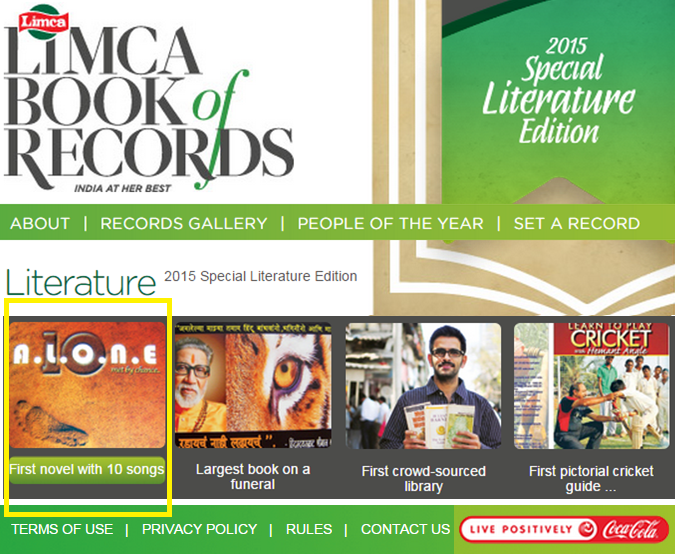 #10Alone in #Limca book of records 2015 #LimcaRecords First Novel with 10 songs #Literature #LBR Ten Alone : a saga of 10 friends.. 10 Chartered Accountants..
Life is like a Guitar. 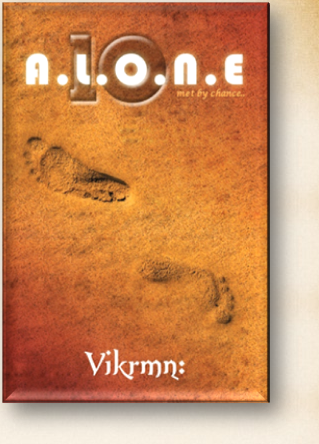 ..and the soulful songs of "10 Alone" have proved to be a guitar to my life. 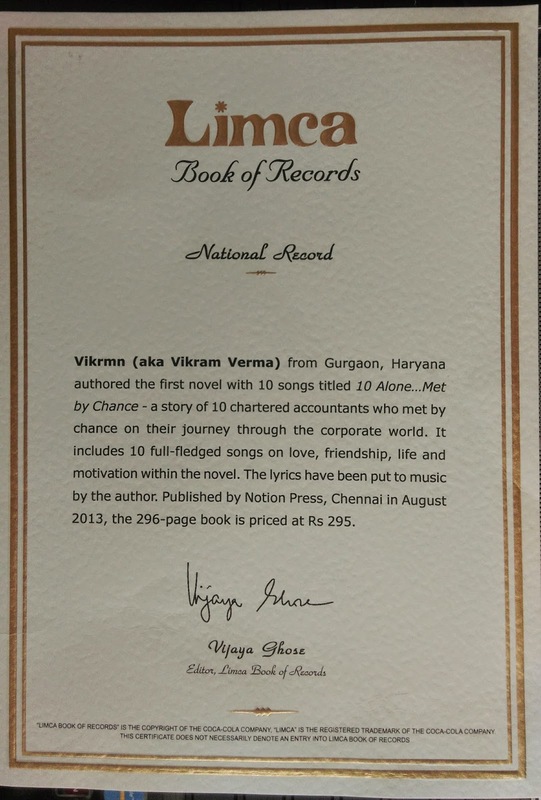 Thanks every one for believing in me and thanks to "Limca Book of records" for including 10 Alone (Link: http://v.vikrmn.com/limca-record-10alone). "Dreams you sow, Happiness shall you reap."